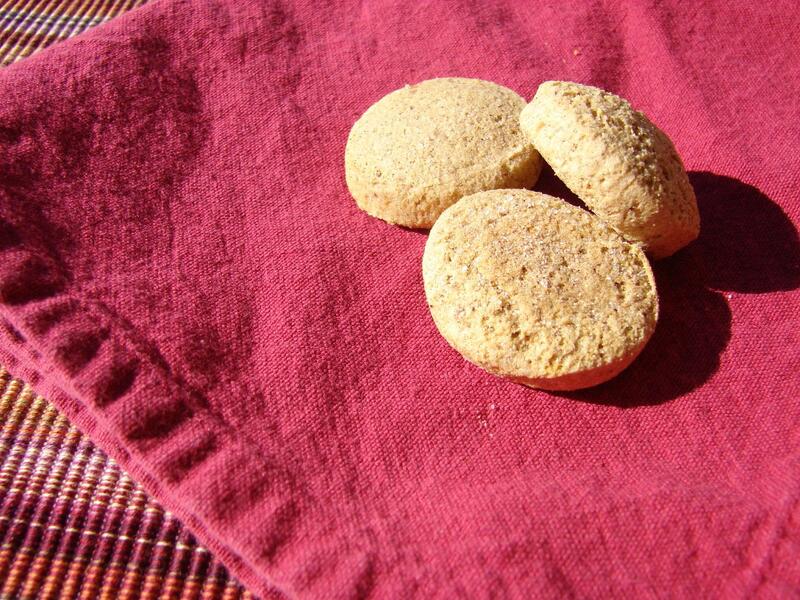 In the fifteen years since my celiac disease diagnosis, I have tried many pre-made gluten free cookies. Some okay, some good, some horrible and finally, some Wow! 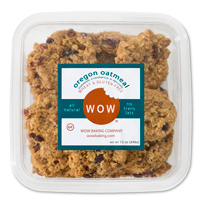 On a recent Whole Foods visit, I picked up a package of WOW Oregon Oatmeal cookies in a small plastic tub. Let’s just say, they didn’t even make it home! These things are dangerous! I just love the little chewy pieces of apricot in this soft oatmeal cookie. And yesterday, I stopped in again and discovered the seasonal Pumpkin Spice cookies. Oh. my. gosh. Wonderful! Initially they looked like they would be hard, crunchy cookies, but just like the Oregon Oatmeal, they are soft, with a great spice cookie flavor. No bad aftertaste, no weird texture, just WOW! They are also a great two-bite size, although that hasn’t kept me from almost devouring the entire box. 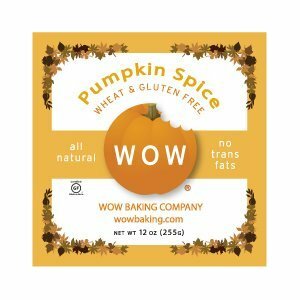 I would highly recommend picking some of these up when you get a chance, especially the seasonal Pumpkin Spice. To see if they are stocked in your area, check out their store locator. And if they are not in your area, you can order them online. Disclaimer: No compensation was received for this review. I bought these cookies with my own, hard-earned money and happily reviewed them for the sake of gluten free folks like yourself!